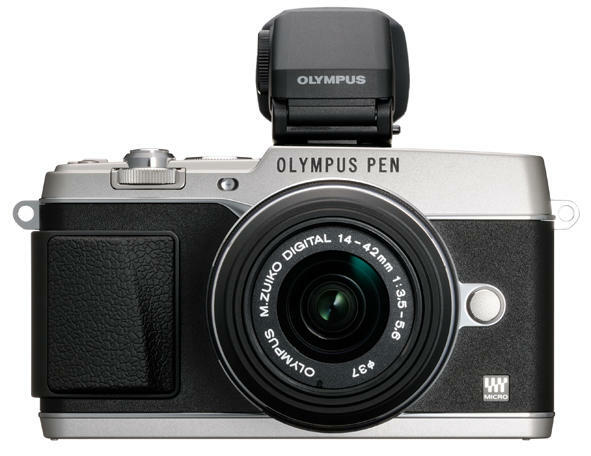 If you keep a close eye on the camera world, you already know all about Olympus’s PEN E-P5. 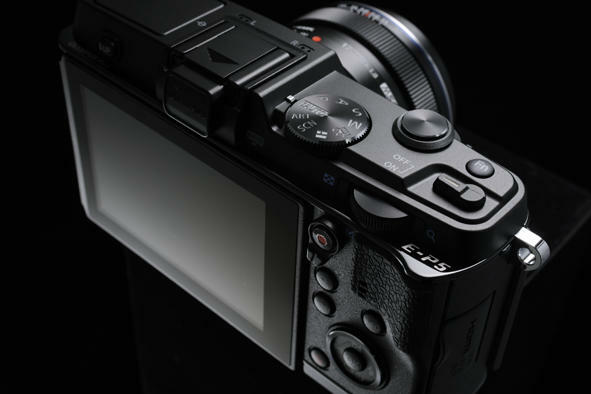 The retro-styled micro four thirds camera was leaked all over the Internet over the past few weeks, and every single detail was spot on. 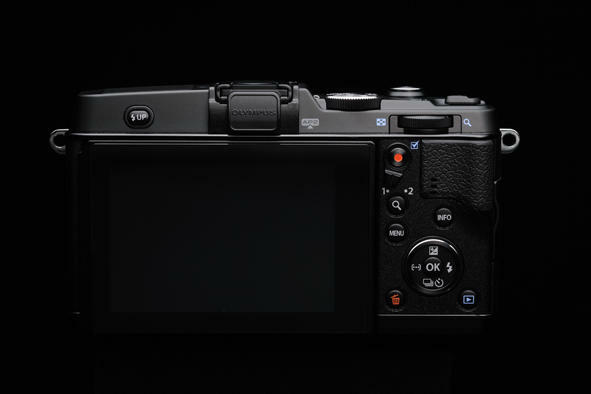 But at least now the camera is officially official. 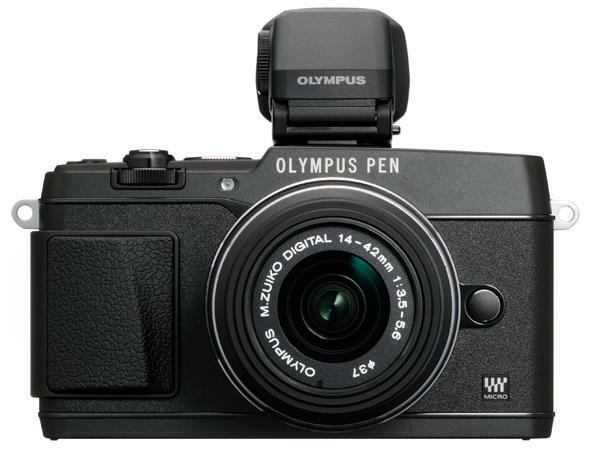 Olympus has built up a solid pedigree of digital entries—really knocking it out with its OM-D E-M5—and this one is really something that’ll appeal to the enthusiast. 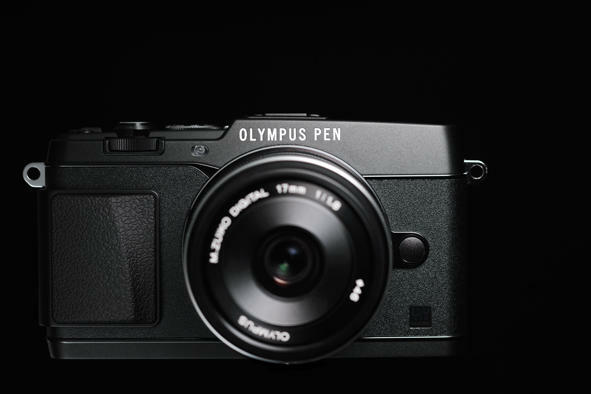 Made to look like a classic film camera, the E-P5 comes with a 16-megapixel TruePix VI Live MOS sensor, lightning quick autofocus system (the same as the OM-D E-M5) and, a first for the company, built-in Wi-Fi. 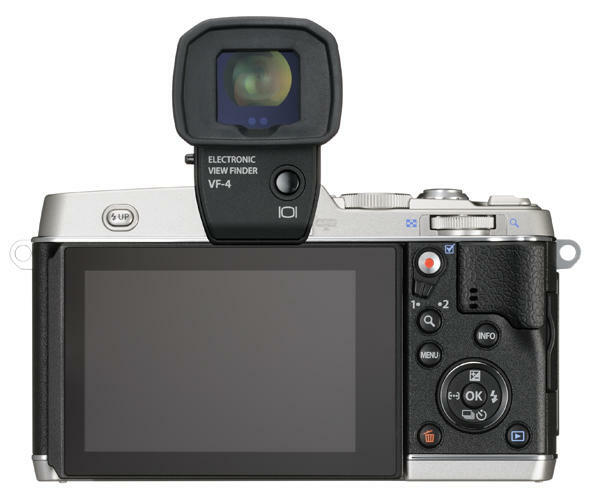 Cameras today are more connected than ever, and Olympus has finally added a much sought after feature available in a lot of other competing cameras. 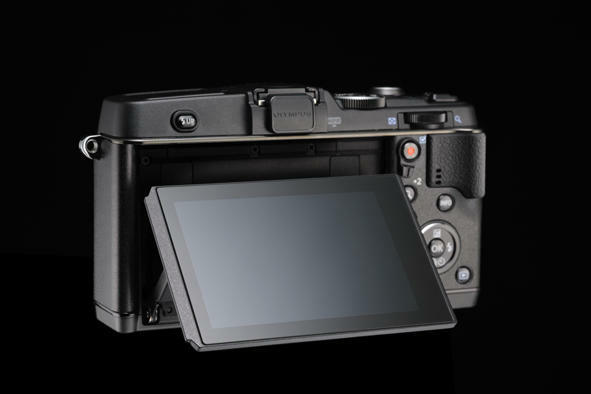 Believe me, Wi-Fi makes a huge difference when you need the pictures you shot in a pinch. 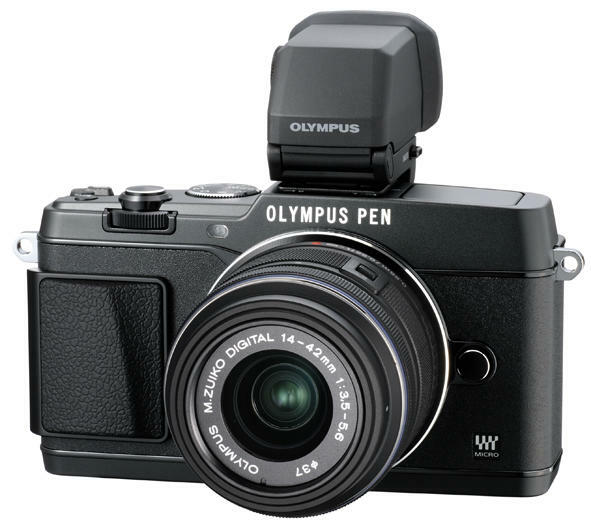 Another first—Olympus claims the world’s first—is the camera’s 1/8000 of a second shutter speed in a Compact System Camera. 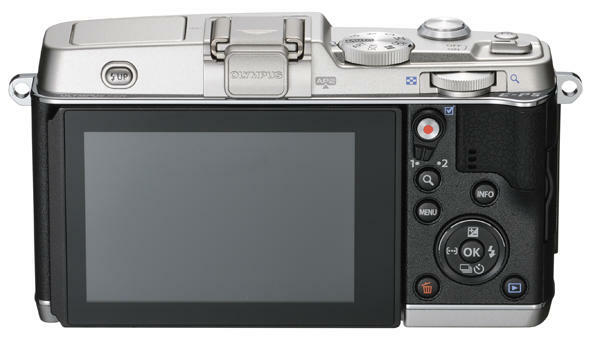 That’s blink-of-an-eye quick, in a mechanical shutter no less, giving users the opportunity to capture even the quickest insects, kids and birds without the subject blurring. 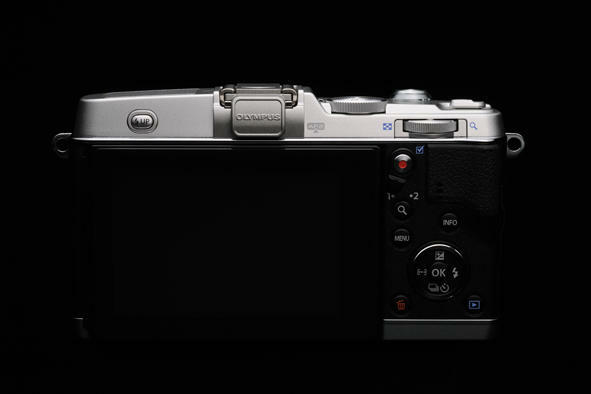 Complementing the fast speeds is an improved built-in flash, which has a 1/320 of a second sync speed. 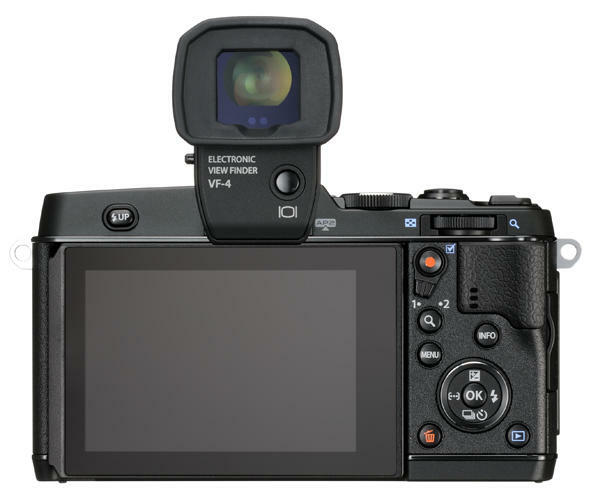 You’ll have to actually try extra hard to produce a blurry image. In addition to the E-P5’s quick autofocus system, Olympus has also added a new Super Spot AF, giving users the tools necessary to bring teeny-tiny subjects into focus. 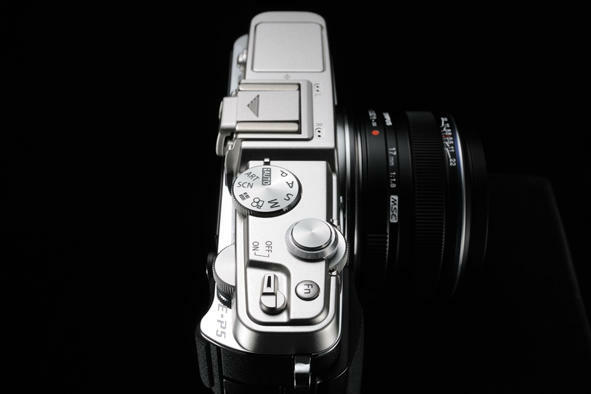 All you need to do is select an area on your subject and the E-P5 will take care of the rest. 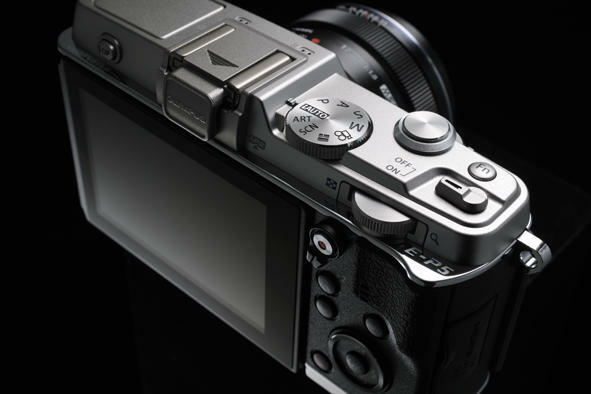 If you prefer more precise manual control, there’s a Focus Peaking option that emphasizes contours of a point focus—such freedom will allow you to create more dramatic shots, especially with such insane shutter speeds. 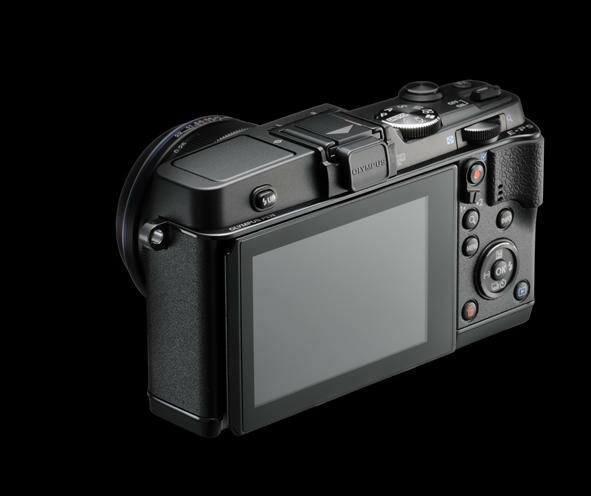 Also making a move over from the OM-D E-M5 is a more evolved 5-Axis Image Stabilization mechanism, correcting camera shaking in both images and video. 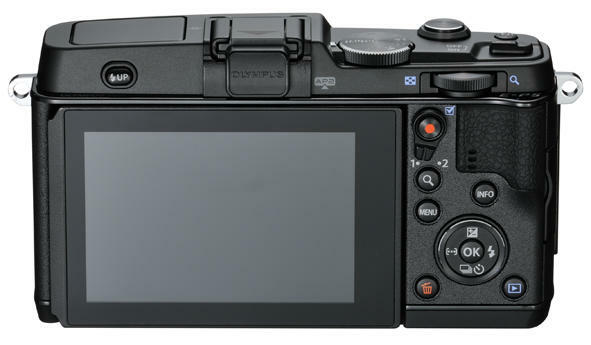 Olympus makes it possible to actually preview correction-checking in Live View, giving you an idea of the results even before you’ve done anything—simply half-press the shutter button to see the effects, and then frame your picture. 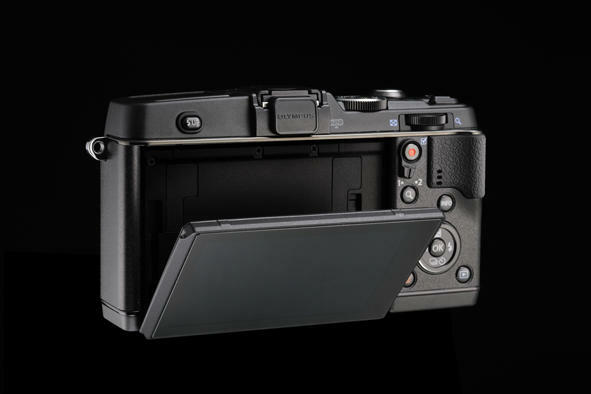 Even though it sports more traditional looks, the E-P5 has plenty of quick dials and buttons for easy and fast use; there’s a 2×2 Dial Control system, lens release button, Function lever, Function button and a number of controls on the main dial. 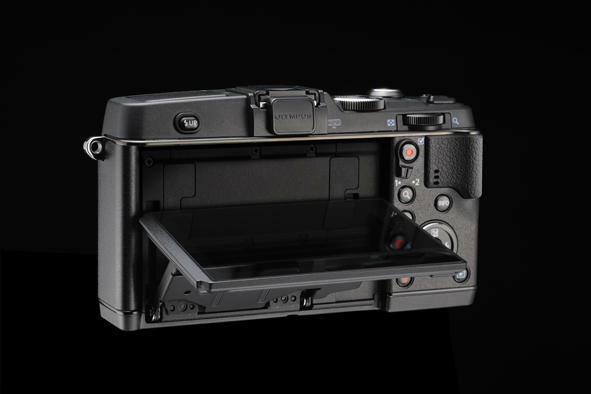 Everything is wrapped up in a body with no visible locking screws, while the front comes with a nice convenient grip. 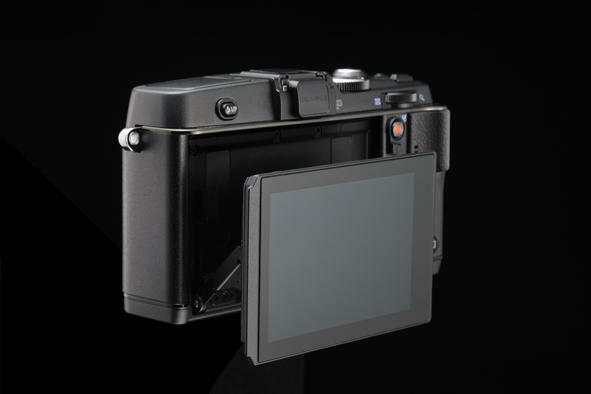 And, of course, a 3-inch 1.04 million pixel TFT LCD capacitive touch screen that’s movable tilt type, which you can press to focus to easily snap a photo. 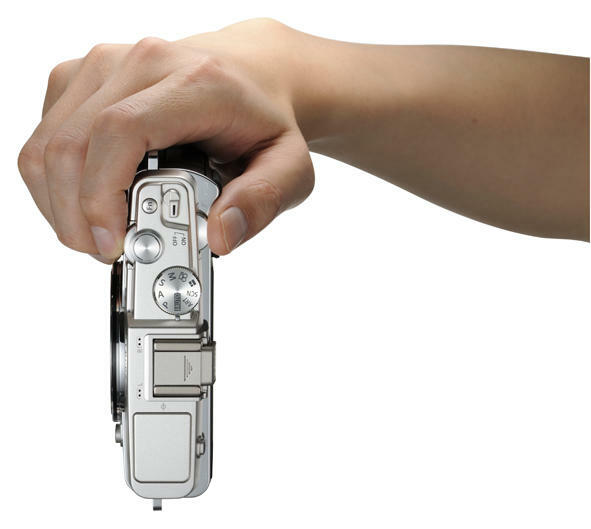 Like any camera that hits the market today, Olympus has included an array of shooting modes, including something new called Photo Story, which allows users to slap collages together. 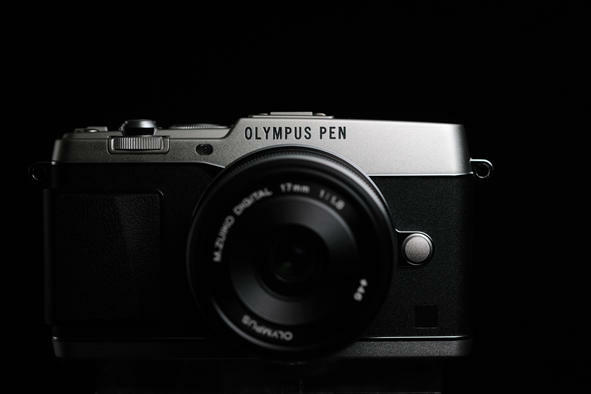 There are also art filters: pop art, diorama, cross process, soft focus, light tone and more. 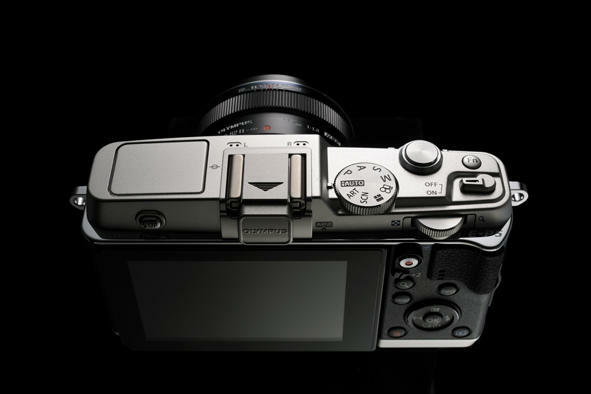 If you can’t decide between a single filter, there’s a bracket option which shoots multiple shots of the same scene using multiple Art Filters. 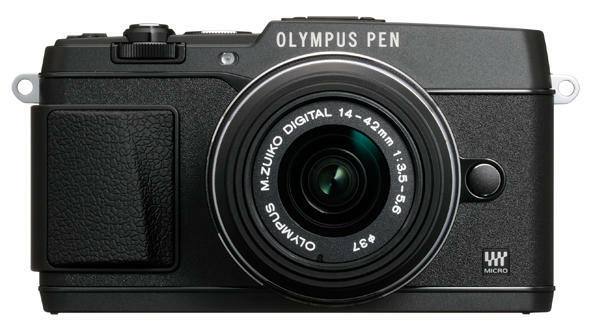 The camera does weigh in with a hefty $999.99 for body only (Black, Silver or White), or $1,449.99 with M.ZUIKO DIGITAL 17mm f1.8 lens and VF-4 Electronic Viewfinder lens, but you get what you pay for. 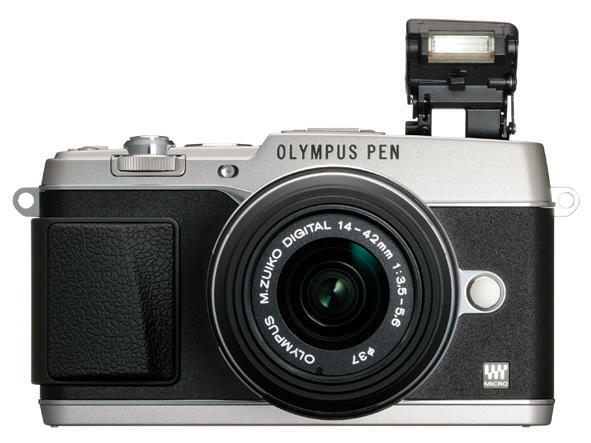 There’s an impressive amount of features stuffed into the compact body, and plenty of attention was obviously spent creating a beautiful looking camera. 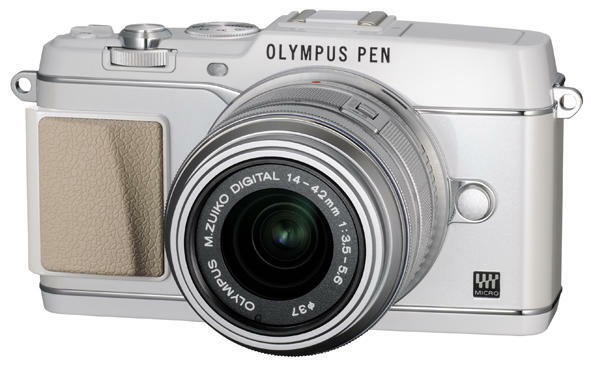 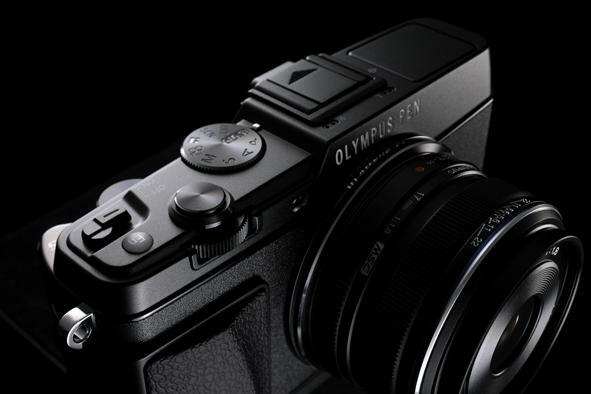 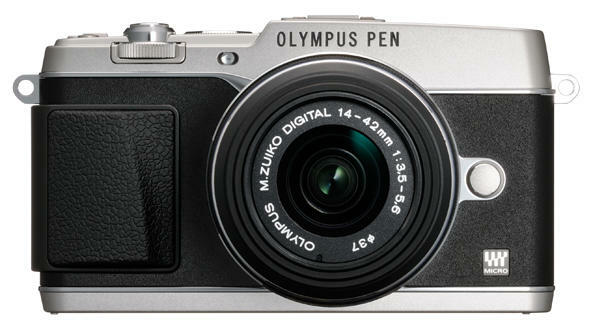 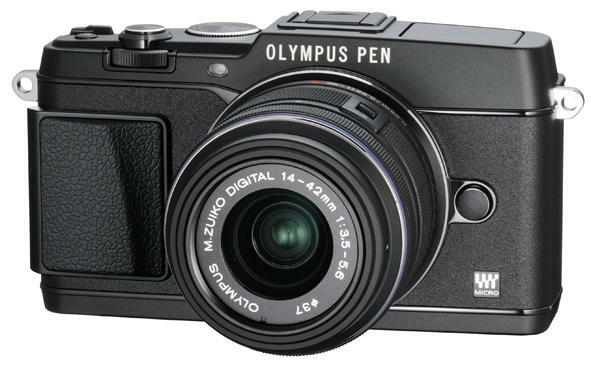 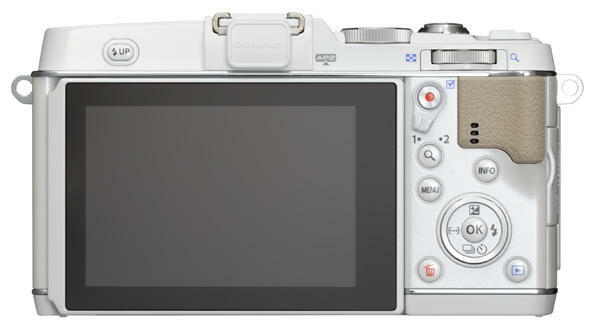 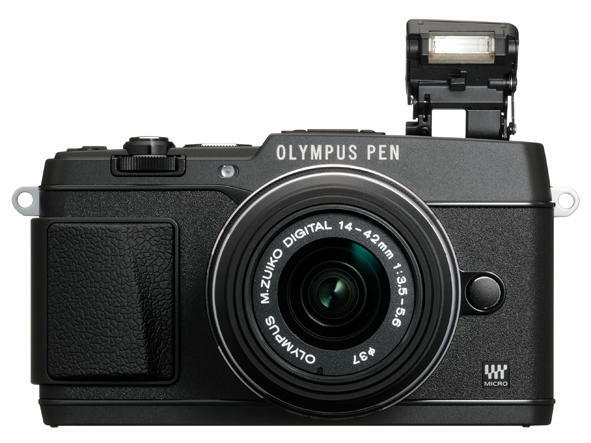 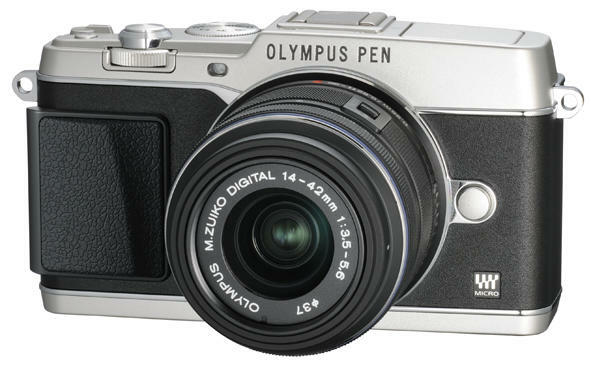 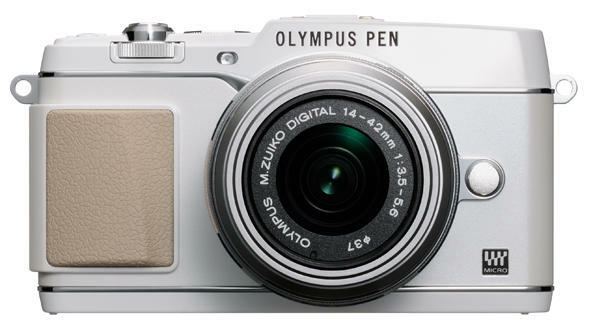 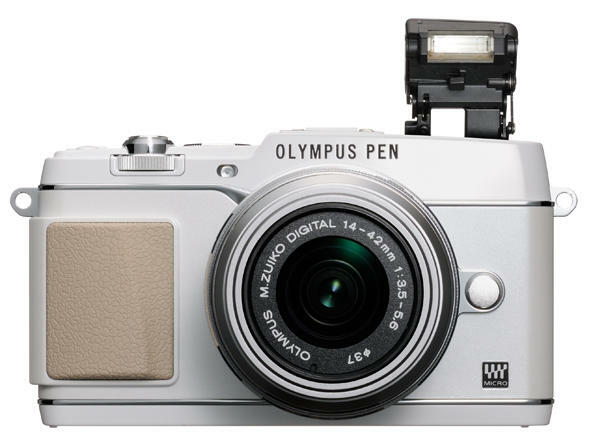 Olympus says the E-P5 will come out this month, but didn’t reveal an exact date.